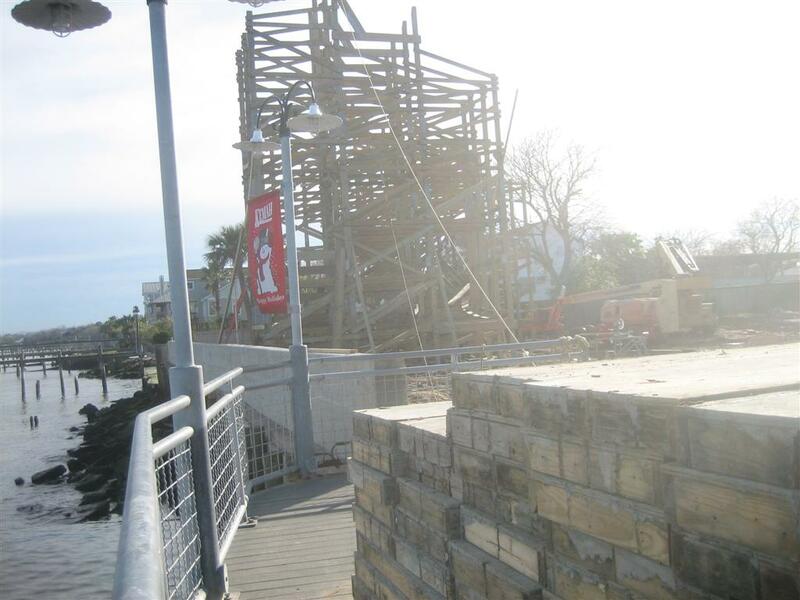 The Kemah Boardwalk is owned by Landry's Restaurants, Inc. and is located about 35 minutes southeast of Houston. 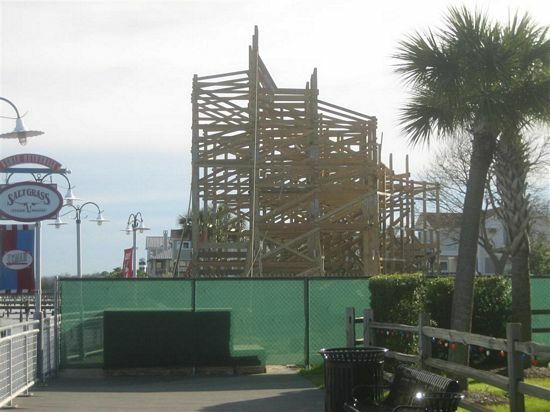 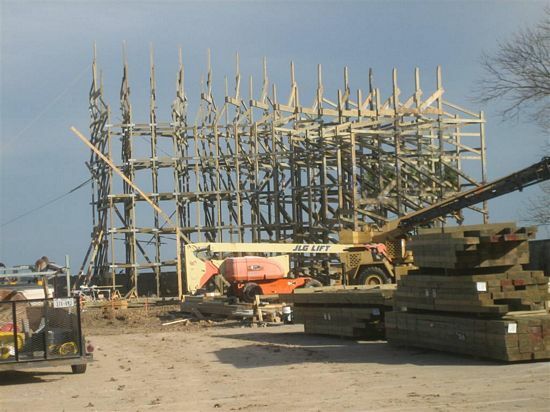 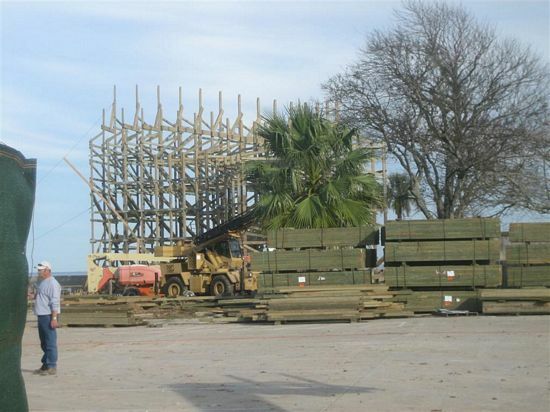 For 2007, they are building a Gravity Group wooden coaster that will be about 96 feet tall with a 92 ft drop. Click the pictures to enlarge.